Do you have sore feet? Do you need your feet checked? 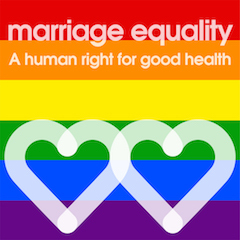 For an appointment email: Danielle.millar@ipchealth.com.au or call: 0422320150. 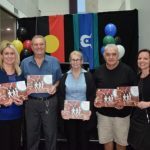 IPC Health has launched its Reconciliation Action Plan REFLECT, a strategic document that will support IPC Health to reflect, identify and drive our reconciliation contribution and journey. Our focus is on developing respectful relationships and creating meaningful opportunities with Aboriginal and Torres Strait Islander people within our organisation and in our community. 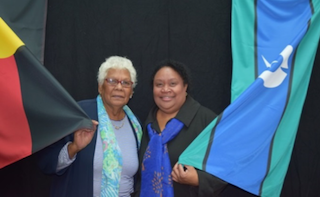 But it is also about the bigger picture: a vision of solidarity and shared history for all Australians. 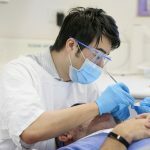 IPC Health, as a member of the Victorian Oral Health Alliance (VOHA), has welcomed the Grattan Institute report ‘Filling the dental gap: A universal dental scheme for Australia’. Many people are locked out of affordable and timely dental care at the moment. 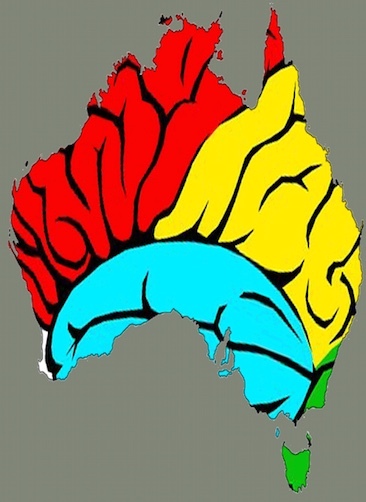 The Grattan Institute recommends a gradual expansion, led and funded by the Commonwealth Government, with a greater focus on prevention, primary dental care and early intervention. Many things affect our health and well being and they can’t be fixed by medicine alone. 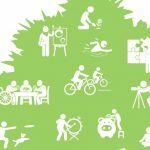 Social Prescribing enables community organisations and local health services to work together to help people stay connected and supported. 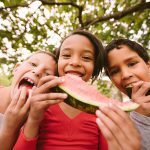 From July 2019 Social Prescribing will be a free service available through IPC Health in Brimbank. We wish everyone a Happy and Safe Holiday Season. We will close 4.00pm 21 December 2018 and re-open 8.30am 2 January 2019. We’re Winners!! Congratulations to our Dental team. 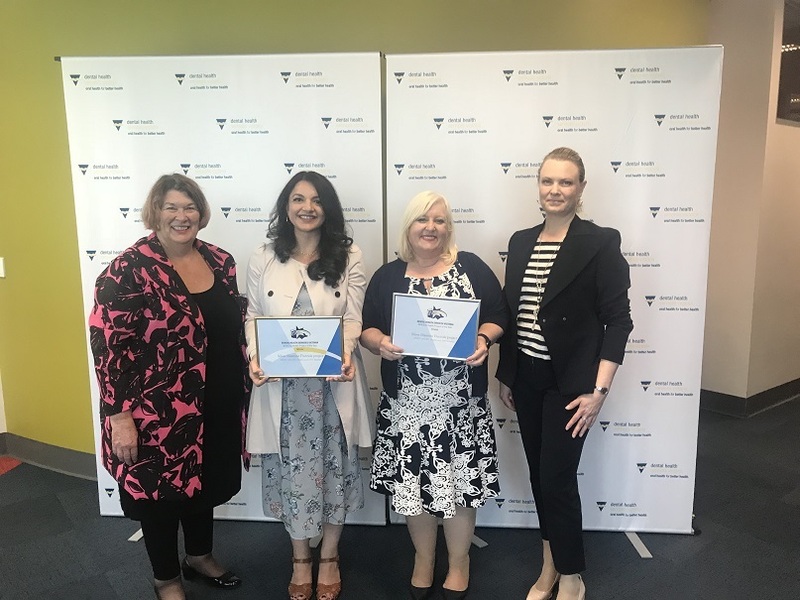 IPC Health along with Dental Health Services Victoria and DPV Health were awarded to 2018 Project of the Year Award at the Oral Health Awards. 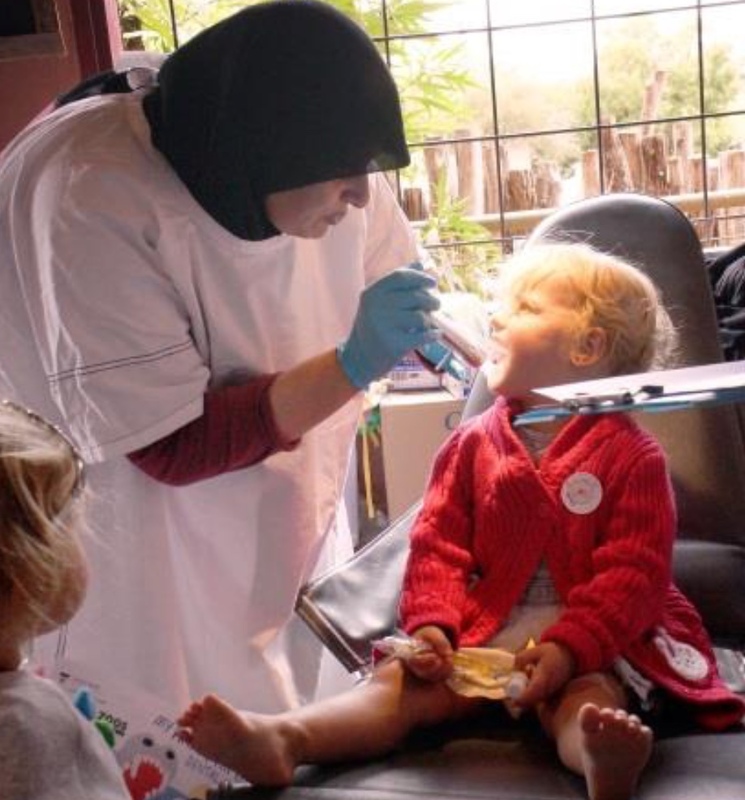 The Silver Diamine Fluoride Project has shown great outcomes for children who struggle in the chair. The project was even highlighted as one of the biggest accomplishments of the year. 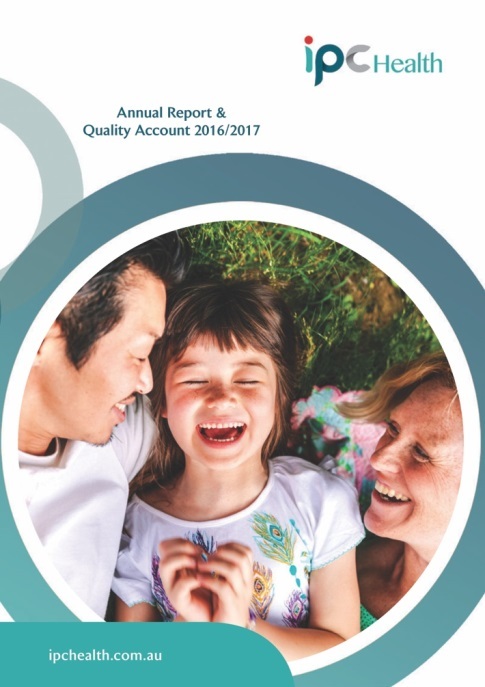 IPC Health has published its Annual Report and Quality Account 2017 / 2018. 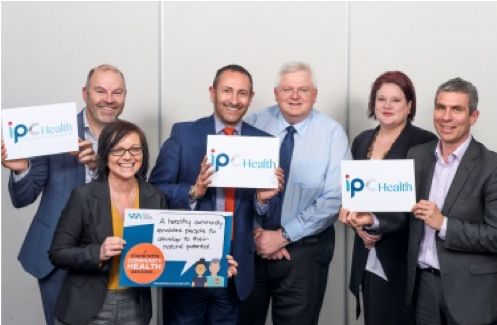 IPC Health is participating in the Stand with Community Health campaign to shine a light on community health services in Victoria in the lead up to the State Election in November. We want to prevent people going to emergency departments and reduce outpatient waitlists and support for community health to play a stronger role in an overburdened healthcare system. Stroke can be a killer. Strokes kill more women than breast cancer and more men than prostate cancer. And yet, more than 80% of strokes are preventable. We can help identify if you are at risk, and help you avoid stroke. 5 minutes with us could save your life. IPC Health have installed a new customer feedback system at all our sites. 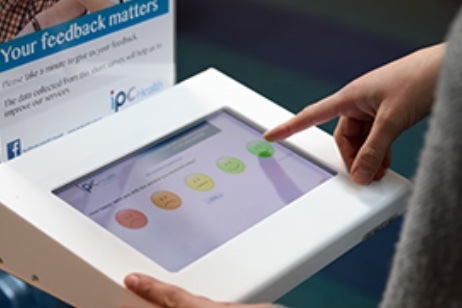 We are asking clients to take a moment after their visit, to fill in the short customer feedback survey on our new tablets in our waiting rooms. The feedback we receive will help us to continually improve our service. We are inviting interested parties to enter into a tender process with a view to awarding IPC Health’s External Audit Services. 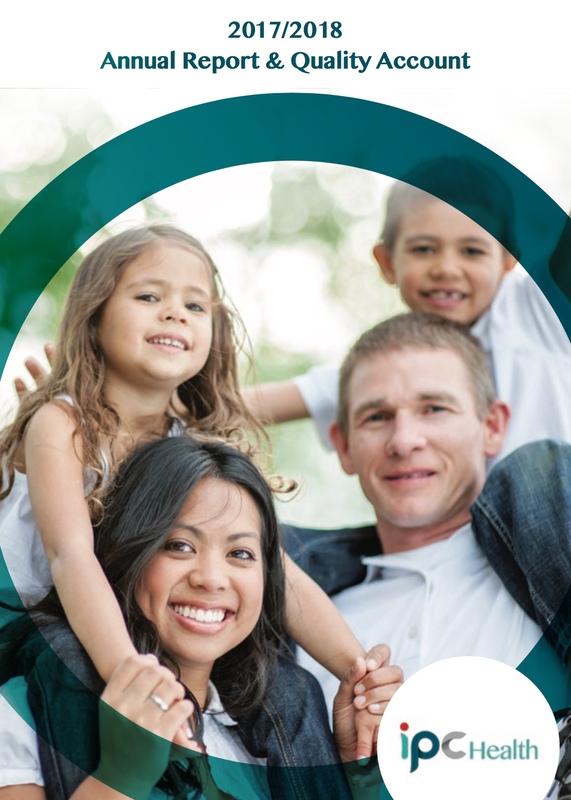 The Commonwealth Child Dental Benefit service allows for basic dental treatment over a 2 year period for eligible 2-17 year olds (if they receive Family Tax Benefit A or other relevant Australian Government payments) and is now available at our Altona Meadows and St Albans dental clinics. 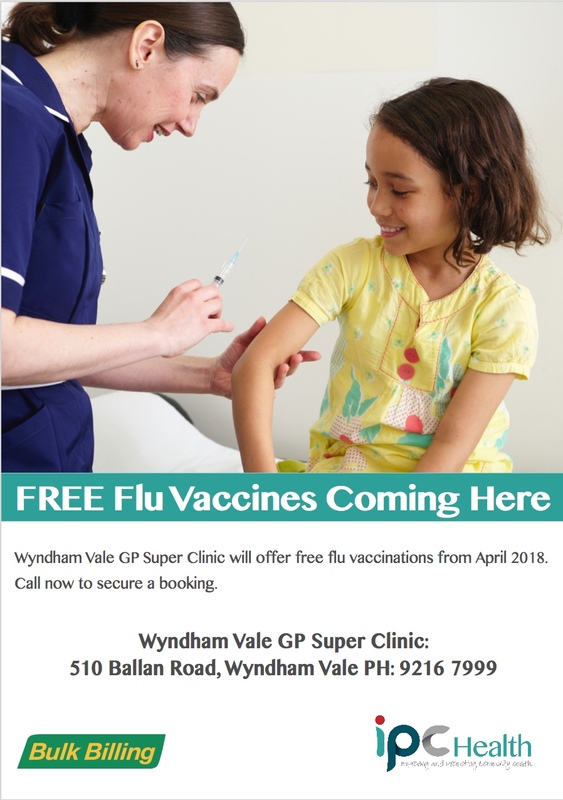 Free flu vaccinations now at our Deer Park and Wyndham Vale GP Clinics. You can book online or call 9216 7999. 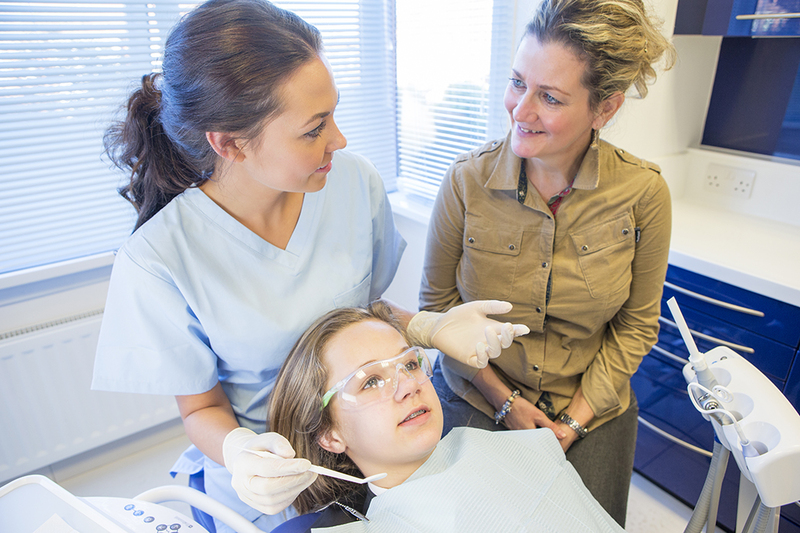 Did you know your child’s dental care can be bulk billed? The Commonwealth Child Dental Benefit service allows for basic dental treatment over a 2 year period for eligible 2-17 year olds (if they receive Family Tax Benefit A or other relevant Australian Government payments) and is now available at our St Albans dental clinic. 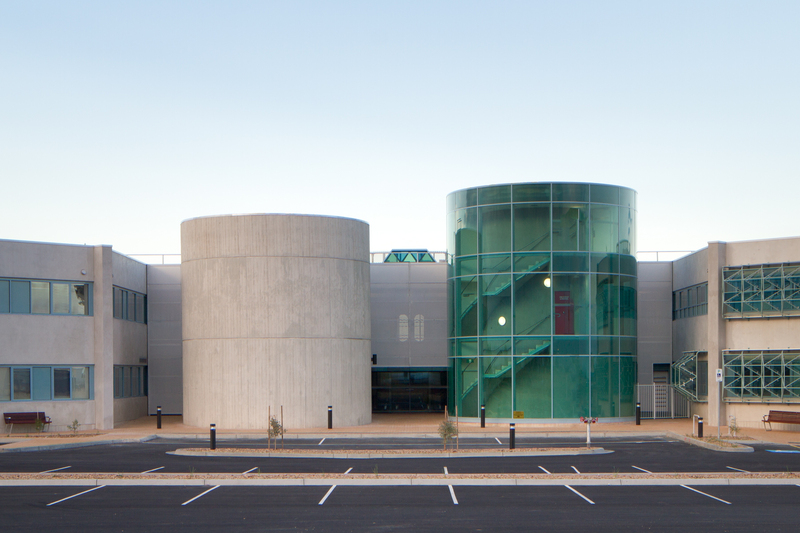 We are holding an Open Day on Saturday 24 February 2018 between 10am and 2pm at our Wyndham Vale GP Super Clinic – 510 Ballan Road Wyndham Vale. New patients are always welcome. Come along and meet our Doctors and other health support staff. There will be free mini health checks at the Open Day. There will also be free family fun and entertainment, including a jumping castle, face painting, a balloon artist, a photo booth and a Country Fire Authority truck. A sausage sizzle and coffee cart will be available so people can purchase a bite to eat or drink at the event. There will also be opportunities to discover healthy living activities with martial arts demonstrations and try outs and a yoga class and tai chi class taking place on the day. Are you interested in health care and want to contribute to the wellbeing of your community? 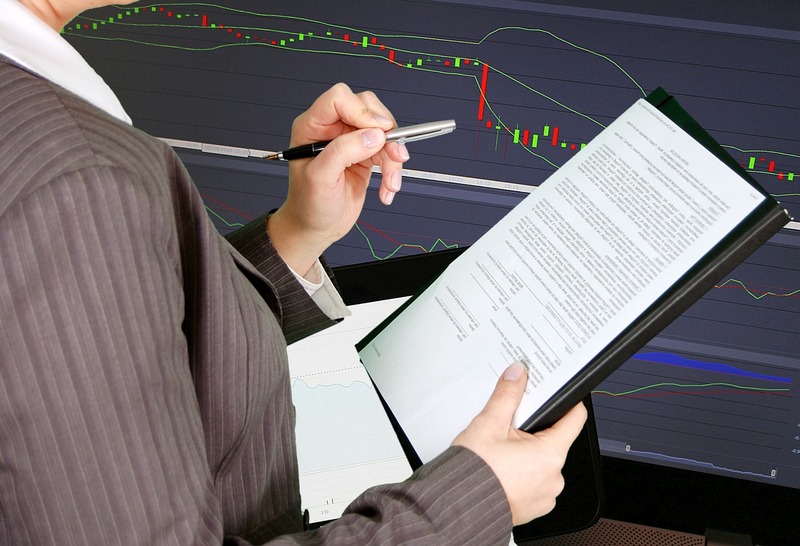 Do you want to have a voice and influence decision making within the organisation? Why not apply to become a company member? Survive the heat this summer. Extreme heat can affect anybody. Those most at risk are older people, young children and people with a medical condition. 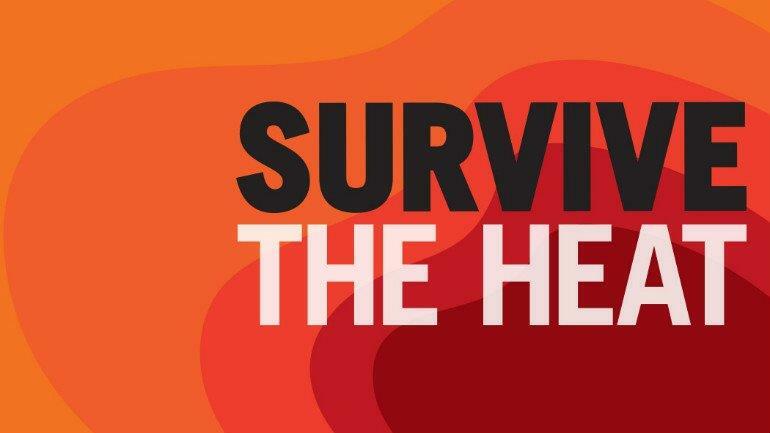 We encourage you, your family and friends to subscribe to receive heat health alerts, this can help to keep Victorians safe this summer. 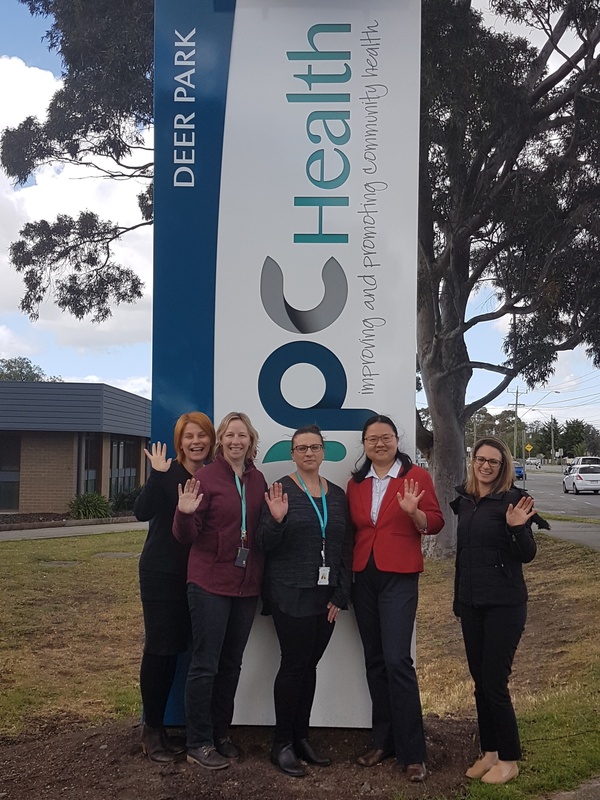 IPC Health’s General Practitioners across Deer Park, Wyndham Vale and Hoppers Crossing are now registered for the Closing the Gap scheme. 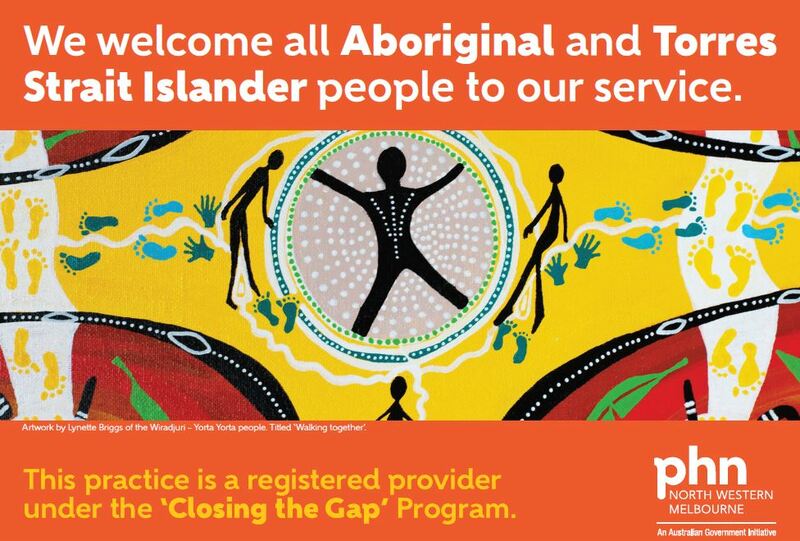 This means we can now offer reduced pharmaceutical costs for Aboriginal and Torres Strait Islander clients. The Hon. Jill Hennessy MP, Minister for Health visited IPC Health’s Healthy Mothers Healthy Babies program today. 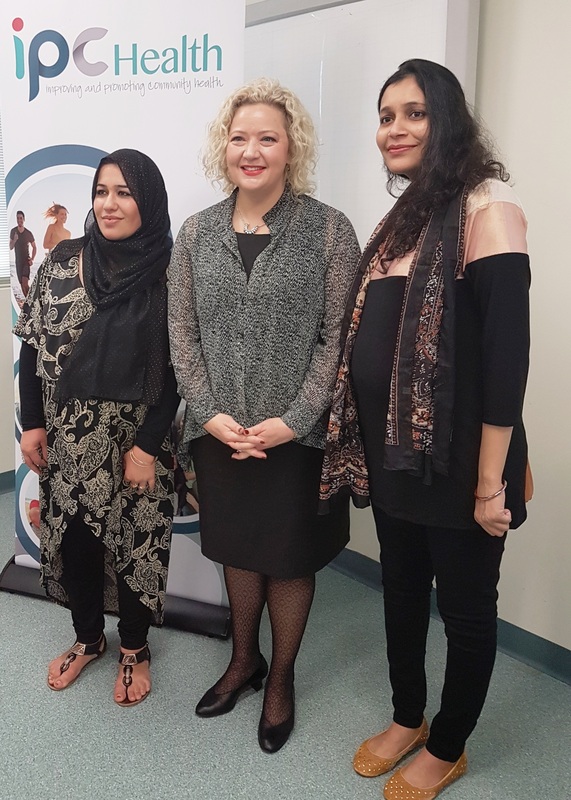 Because of the success of the program that provides mums with the support they need to give their babies the best possible start to life, the Minister announced that the program will be expanded in rural and regional Victoria. At the Annual General Meeting on 1 November 2017, IPC Health’s Annual Report / Quality Account 2016/2017 got presented and adopted. We have new (solar powered) signage at our campuses so clients can locate us easier. Grass pollen season (October through December) brings a seasonal increase in asthma and hay fever and also the chance of epidemic thunderstorm asthma. 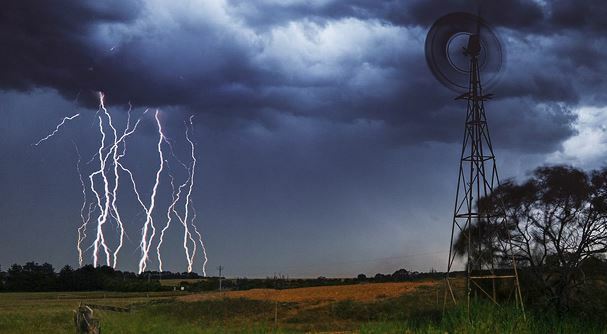 Be as prepared as you can be with this public information and education campaign from the Department of Health should another epidemic thunderstorm asthma event occur again. 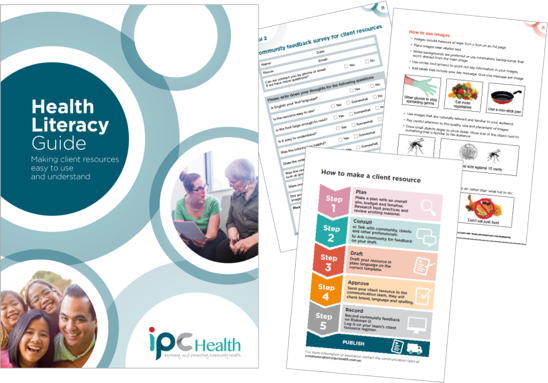 Health literacy is a safety and quality issue in healthcare and IPC Health is very proud to have developed the Health Literacy Guide, which we are pleased to share with you.